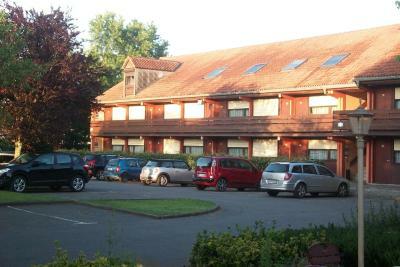 The close proximity to the motorway . The Manager was very helpful and obliging. He made us feel very welcome and had a ground floor room ready for us as I had requested. The staff are very helpful, rooms were kept clean during our week long stay. Restaurant on site. Excellent evening meal and continental breakfast served on site. Good welcome on arrival (merci Sandra). The hotel was quiet and well sign-posted, so easy to find. Everything generally ideal for a one night stay. Personnel avenant, chambre propre et suffisamment spacieuse pour une nuitée, petit déjeuner bien garni, en somme satisfait du séjour. J'y reviendrai ! 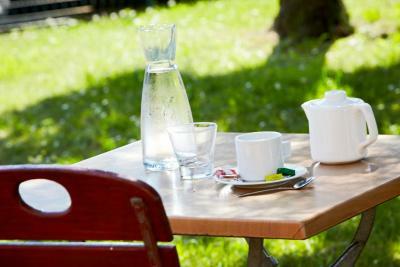 La qualité exceptionnelle de l'accueil , du repas (assiettes chaudes ) et du petit déjeuner très diversifié .La chaleur humaine et le calme qui règne dans cet établissement. La chambre d'une grandeur suffisante (2 personnes), propre et le lit confortable. Pas de nuisance sonore car nous étions côté parking intérieur. 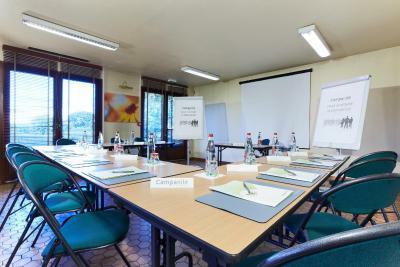 This Campanile hotel is located a 10-minute drive from central Tarbes at the foot of the Pyrenees. 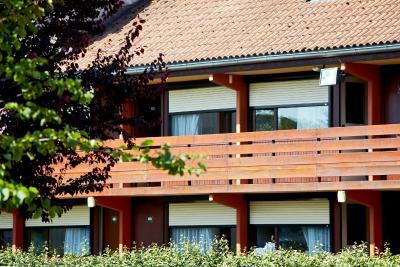 It is just a 15-minute drive from Lourdes and offers rooms with free Wi-Fi and cable TV. 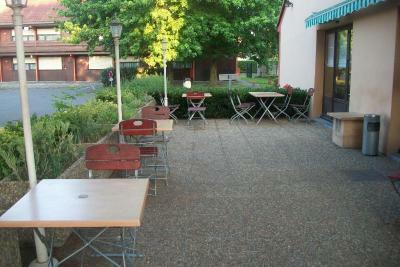 Each room at the Tarbes Bastillac is also has a private bathroom, and tea and coffee making facilities are provided. 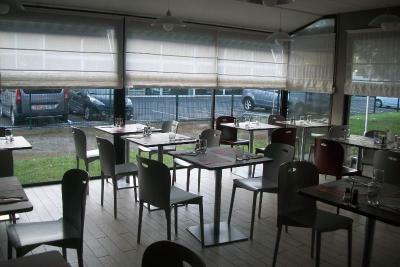 The Campanile Tarbes Bastillac has its own restaurant with a shaded terrace, where guests can enjoy French cuisine as well as a buffet breakfast. 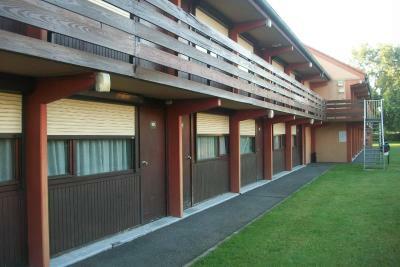 The Campanile is just 1.9 mi from exit 12 of the A64 motorway and 4 mi from Tarbes Ossun Lourdes Airport. Tarbes Train Station is reached by car in less than 10 minutes. 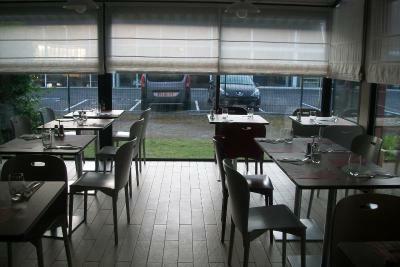 When would you like to stay at Campanile Tarbes Bastillac? The air-conditioned rooms include a flat-screen TV with cable channels and a welcome tray with pastries and facilities for making hot drinks. Please note that the single bed is an extra bed. House Rules Campanile Tarbes Bastillac takes special requests – add in the next step! ANCV Chèques-Vacances Campanile Tarbes Bastillac accepts these cards and reserves the right to temporarily hold an amount prior to arrival. Campanile Tarbes Bastillac accepts these cards and reserves the right to temporarily hold an amount prior to arrival. Late arrivals: Guests must arrive at the hotel prior to 11 pm. Your room cannot be guaranteed after 11 pm. If you cannot change your time of arrival, please contact the hotel prior to 11 pm local time. The property was not what I expected from Camponile. We had to change rooms because it was unsatisfactory. We cancelled our second night because it clearly was a workmans stopover rather than a hotel for leisure. The wash hand basin was cracked and there was a light in the room with no visible means of turning it off. 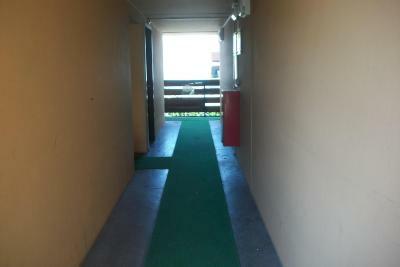 The staff however were kind and courteous to us and what was provided was clean. The air conditioning was not working but when informed the Manager came and immediately provided a heater which was excellent. The location was just what we needed. The hotel was in an excellent position for the motorway. We have stayed here many time and always found it acceptable. Mold in the bathroom caused by dripping airconditioning! Shower disgusting ! Lamp shade broken ! Kettle lid broken ! 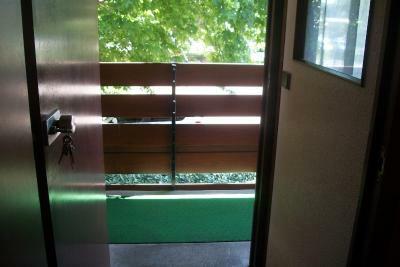 No usual Campanile decor ,eg cushions on bed runner ,no extra pillows ! The closeness to the motorway. Room was a bit tired, bathroom especially. But then, it all served it's purpose.. The day we arrived there was no hot food available. Only cold starters and desserts. The rooms are well worn and need updating. Overnight convenience for the journey into Spain. Bathrooms run down, cracked hand basin etc. Badly planned bedrooms, no access on one side of double bed. Needs renovation Not given access code to main gate, got in thanks to another guest who happened to be awake at 23.30 when we returned.